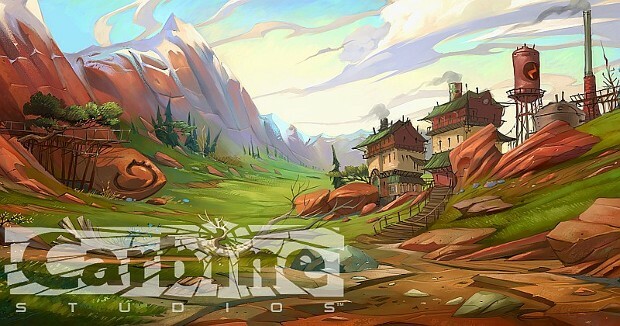 Carbine Studios has a new game in the pipeline and they’re looking for people to help make it. Four new jobs associated with an unnamed game have been listed on the company’s site. Currently, the company is looking for a Lead Combat Designer, Senior Concept Artist, Senior Graphics Engineer, and a Senior Tools Engineer. All positions are located in Aliso Viejo, CA. Unfortunately, there’s no indication what exactly the new hires will be working on. Although, knowing the internet, a trademark or something will be popping up in the future.